Aldous & Associates is excited to share a simple way our current clients retain members and reinstate them back to the monthly draft. Over the past 5 months an average of 566 accounts per month have paid directly to our clients. This means some members receiving our letters and phone calls are motivated to return to the facility to resolve their 90 day past due balance and reinstate their membership.This number does not include members who pay us directly and then reinstate at the gym. 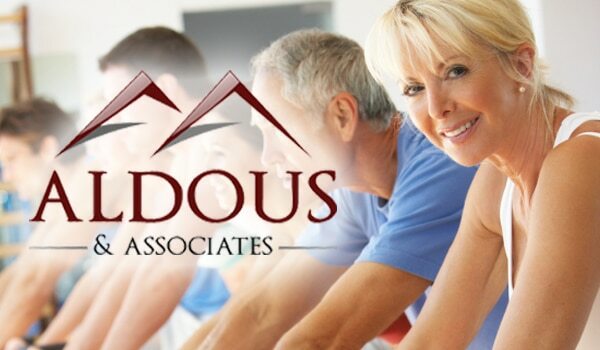 When members pay at the gym and are reinstated, there is no extra fee from Aldous for this service. Also, by allowing payments at the front desk, you are able to update their billing information in your software and reinstate their draft. Our client service desk works with your front desk to update the status of the accounts and reflect payment. 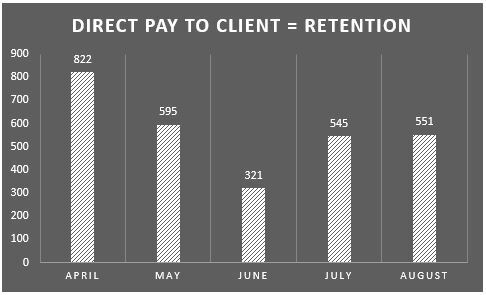 With the gym industry going to month to month agreements, member retention will increasingly be a necessary technique to maintain your monthly revenue.